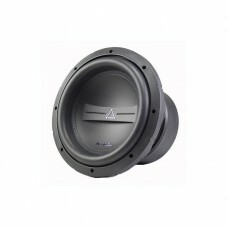 Brand NewPhoenix Gold ELITE2.12D2 Elite2 Series 12" Car Subwoofer Dual 2ohm 1200W RMS60mm of Peak to.. Brand NewPhoenix Gold RX110 RX Series 10" Car Subwoofer Single 4ohm 200W RMS25mm of Peak to Peak Exc.. Brand NewPhoenix Gold RX110D RX Series 10" Car Subwoofer Dual 4ohm 200W RMS25mm of Peak to Peak Excu.. 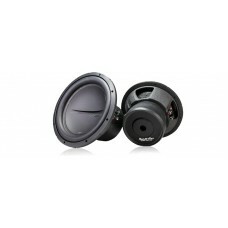 Brand NewPhoenix Gold RX112 RX Series 12" Car Subwoofer Single 4ohm 200W RMS25mm of Peak to Peak Exc.. Brand NewPhoenix Gold RX112D RX Series 12" Car Subwoofer Dual 4ohm 200W RMS25mm of Peak to Peak Excu.. Brand NewPhoenix Gold SX110D2 SX Series 10" Car Subwoofer Dual 2ohm 400W RMSPlease note you only get.. 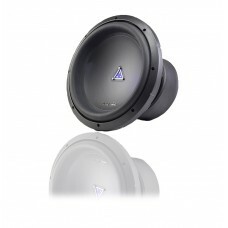 Brand NewPhoenix Gold SX110D4 SX Series 10" Car Subwoofer Dual 4ohm 400W RMSPlease note you only get.. Brand NewPhoenix Gold SX112D2 SX Series 12" Car Subwoofer Dual 2ohm 400W RMSPlease note you only get.. 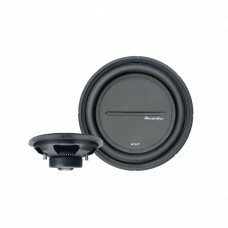 Brand NewPhoenix Gold SX18S4 SX Series 8" Car Subwoofer Single 4ohm 200W RMSPlease note you only get.. 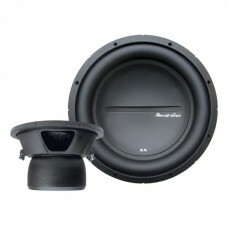 Brand NewPhoenix Gold SXT10D2 SX Thin Series 10" Car Subwoofer Dual 2ohm 300W RMSPlease note only ON.. 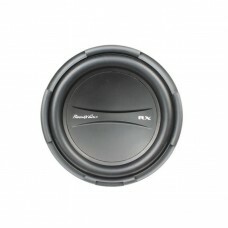 Brand NewPhoenix Gold SXT10D4 SX Thin Series 10" Car Subwoofer Dual 4ohm 300W RMSPlease note only ON.. Brand NewPhoenix Gold SXT12D2 SX Thin Series 12" Car Subwoofer Dual 2ohm 300W RMSPlease note you onl.. Brand NewPhoenix Gold SXT12D4 SX Thin Series 12" Car Subwoofer Dual 4ohm 300W RMSPlease note you onl.. Brand NewPhoenix Gold Ti310D2 Ti3 Series 10" Car Subwoofer Dual 2ohm 600W RMS40mm of Peak to Peak Ex.. Brand NewPhoenix Gold Ti310D4 Ti3 Series 10" Car Subwoofer Dual 4ohm 600W RMS40mm of Peak to Peak Ex..